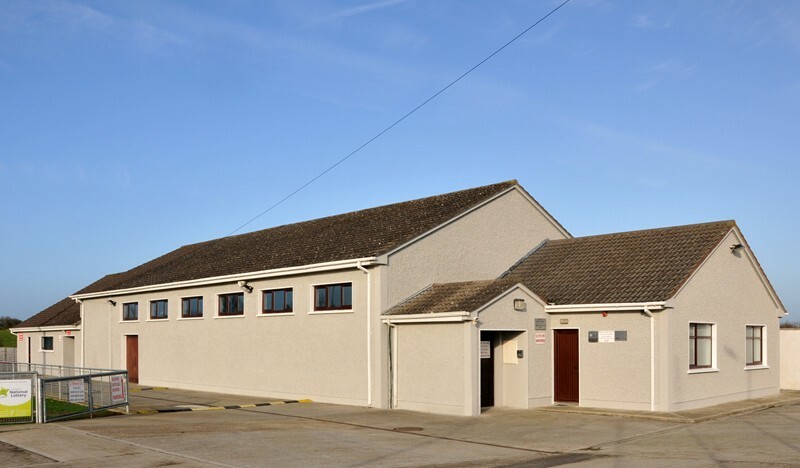 Our original website was launched on September 1st 2009, however at the beginning of 2014 I decided it was time for a re-design and I am very proud to present this new and improved website – the history of Gaelic games in the parish of Kilbeg and the future source of all your St. Michaels GFC news and updates. 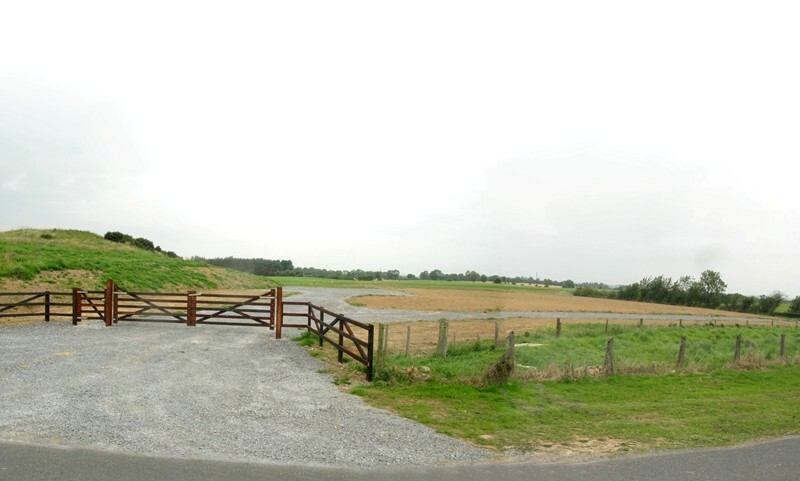 A very special word of thanks goes to Paul Gillick from Co. Carlow for his painstaking work and the excellent job he has done on developing this site, to Conall Collier & the Meath Chronicle newspaper, to Declan Lynch and Lynn Group Publications, Meath County Library, Anne Dungan of Meath LGFA and all those of you who provided me with any information or helped out in any way possible. The research and all other work relating to what you see on this website including match reports & photography have been carried out at no cost to St. Michaels GFC. I will endeavour to have this site updated on a daily basis, so please check back often. Pascal Reilly, PRO St. Michaels GFC. 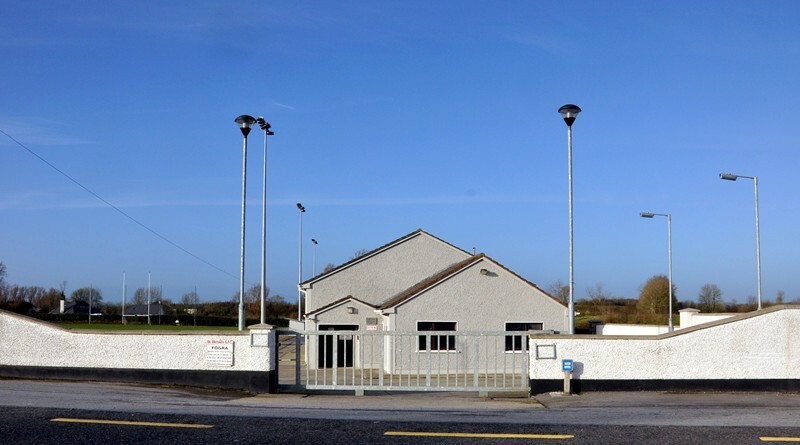 ST. MICHAELS GFC ( Naomh Micheál CLG ). In 1980 from the merger of Kilbeg ( founded in 1939 ) and Carlanstown ( St. Patricks, founded in 1926 ). 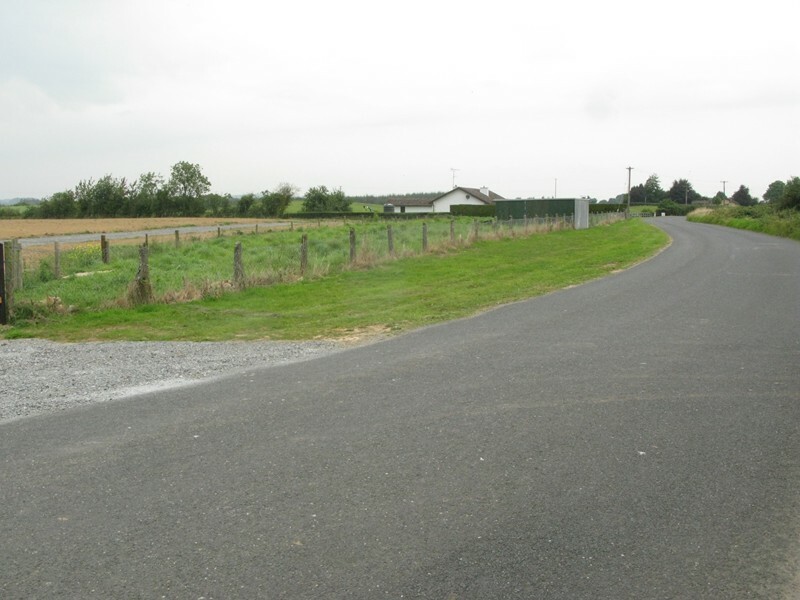 Located on the N52 ( Ardee Road ), 1.5 km from Carlanstown Village. Men: Intermediate, Junior, U-21, Minor, U-17, U-16, U-15, U-14, U-13, U-12, U-10. Ladies: Intermediate, U-16, U-13, U-11. 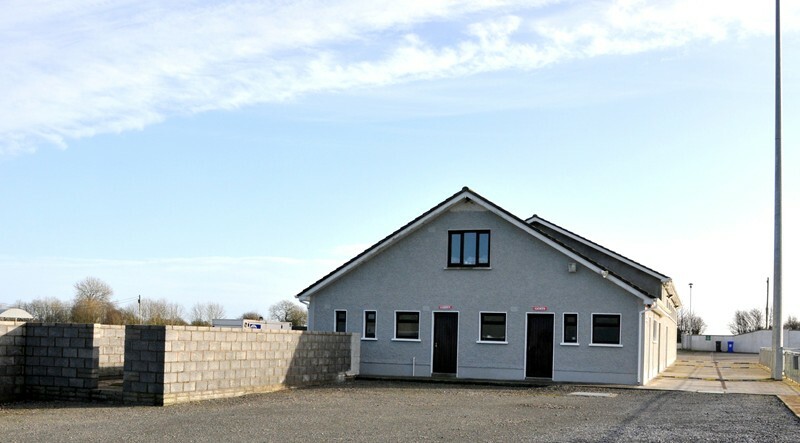 Clubhouse and Pitch off N52, and 18 acres ( The Deerpark ) on Kilbeg Road. 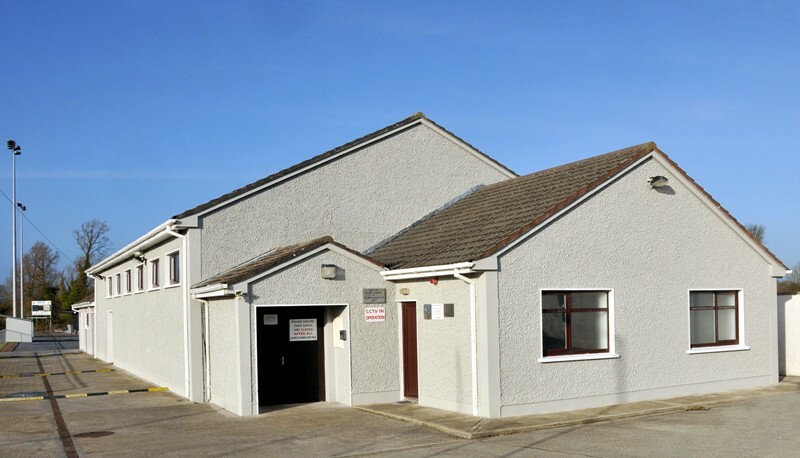 The club obtained a 25 year lease in early 2014 from Meath Co. Council on 18 acres of land on the outskirts of Carlanstown Village known as The Deerpark. 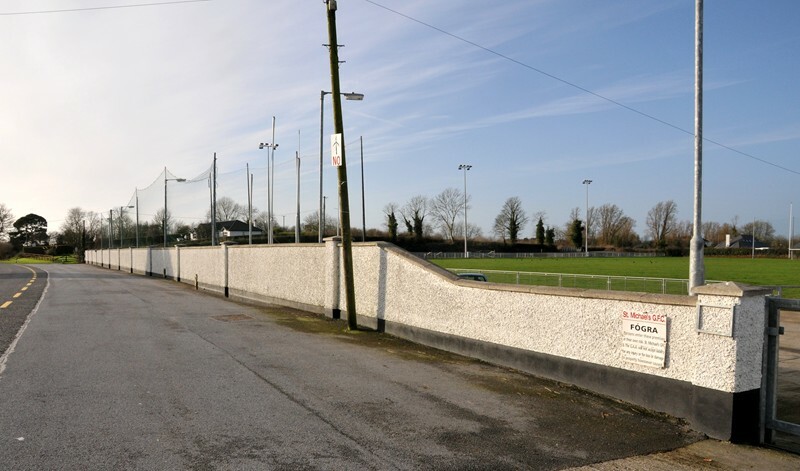 In October 2015 St. Michaels were approved a Sports Capital grant of €62,000 for the purposes of carrying out preparatory work on a proposed training pitch and walkway on The Deerpark. 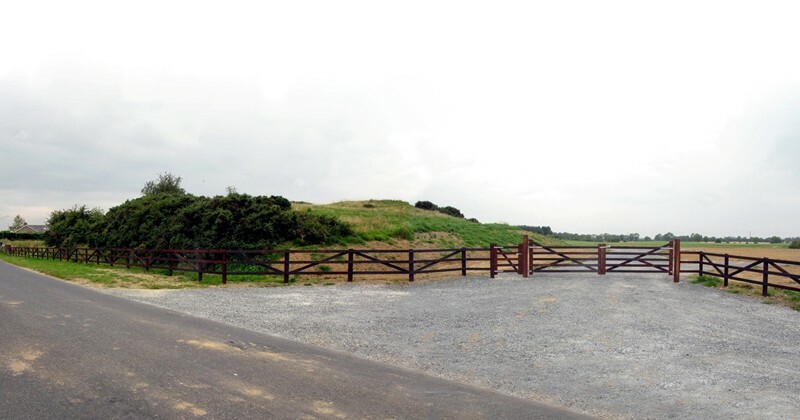 St. Michaels carried out some drainage work on The Deerpark and provided an access road to a temporary training pitch during 2015. 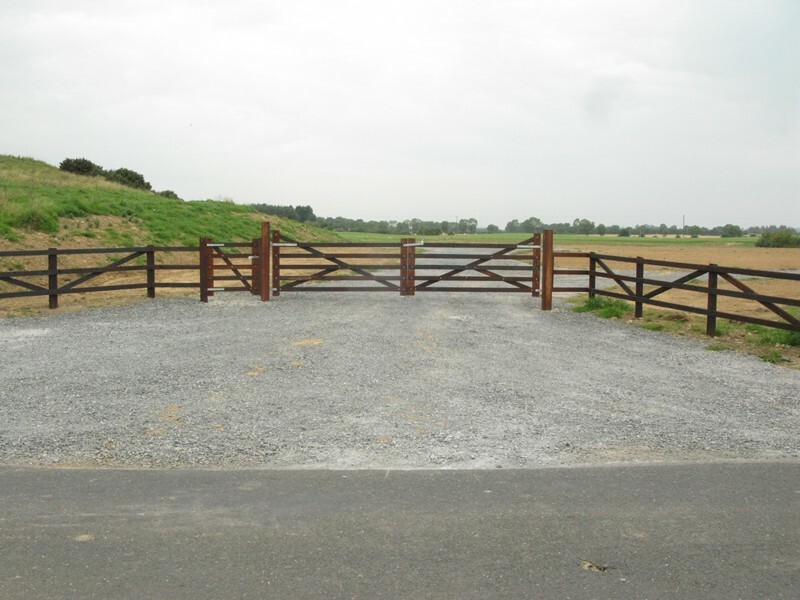 Other work carried out in 2015 was the upgrading of the entrance and roadside boundary fence and the provision of a car parking area. 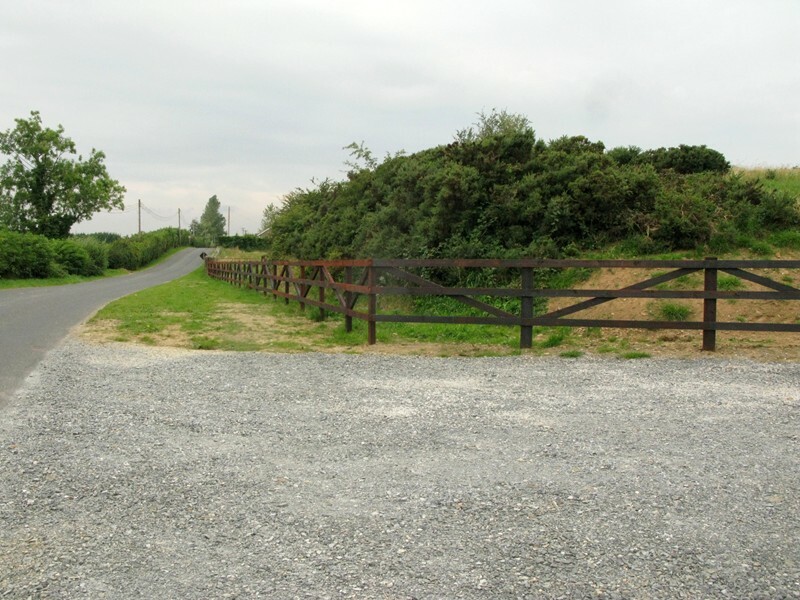 All the above work was carried out by local contractor Eoin Smith ( SEM Construction ). Logo design by Pascal Reilly.